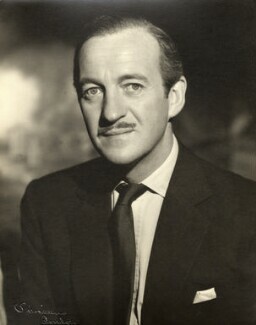 Actor and author. 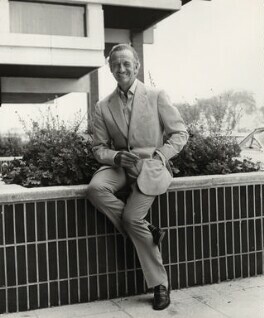 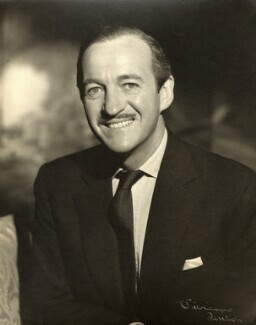 Born in London, Niven graduated from the Royal Military College at Sandhurst and had a variety of jobs before making his debut in Hollywood in 1934. 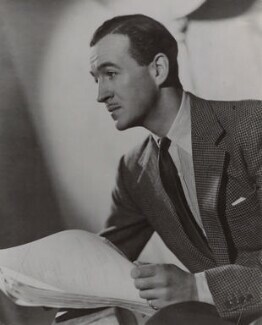 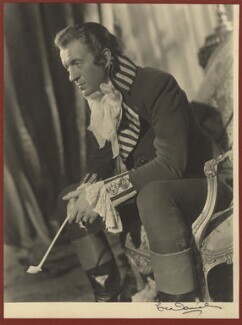 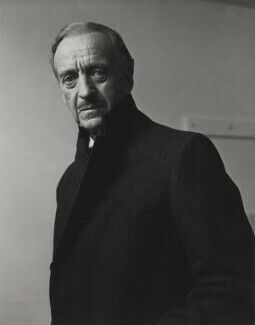 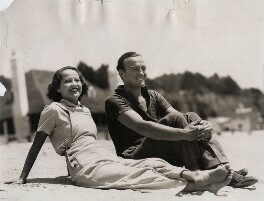 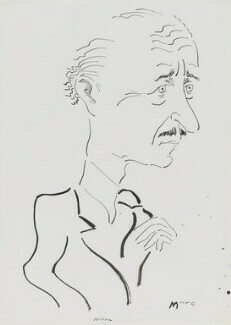 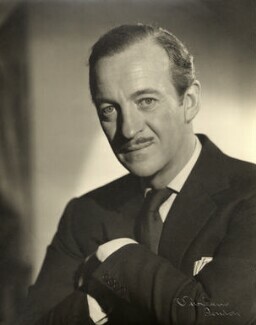 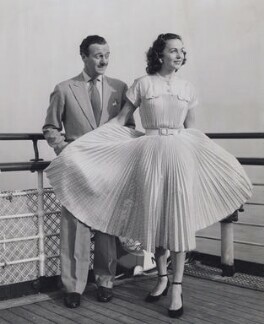 In the 1940s Niven starred in war dramas such as A Matter of Life and Death (1946) but was generally cast as the urbane English-style leading man. 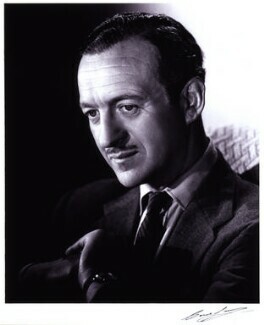 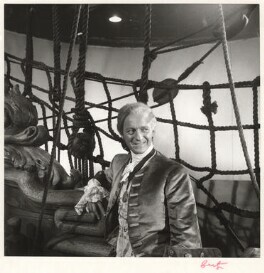 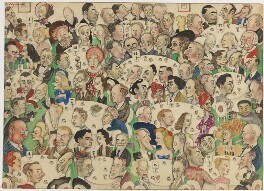 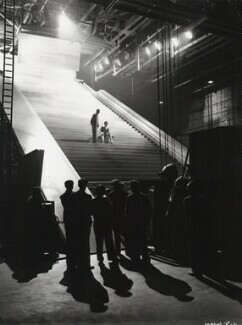 His performance in Separate Tables (1958) won him an Academy Award.